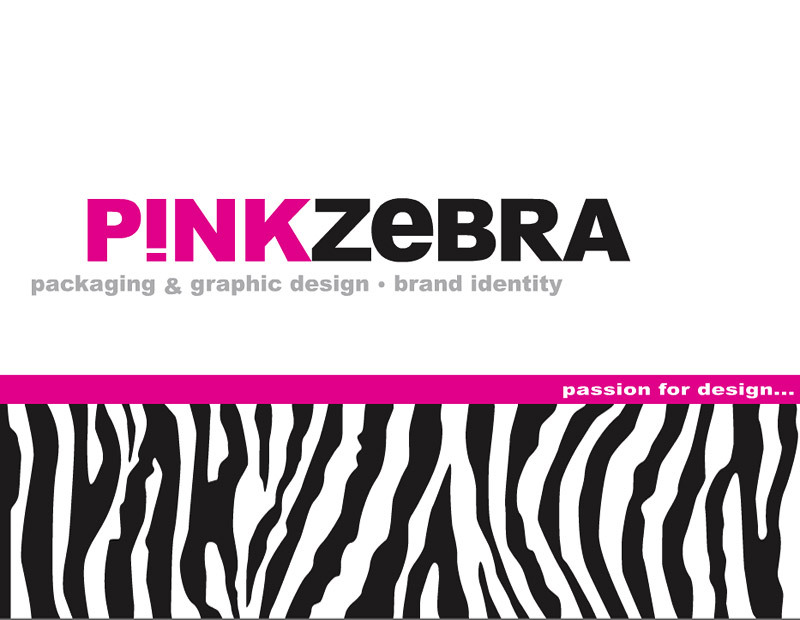 An agency specialised in packaging, graphic design and brand identity. Design is their passion, creation is their main business. 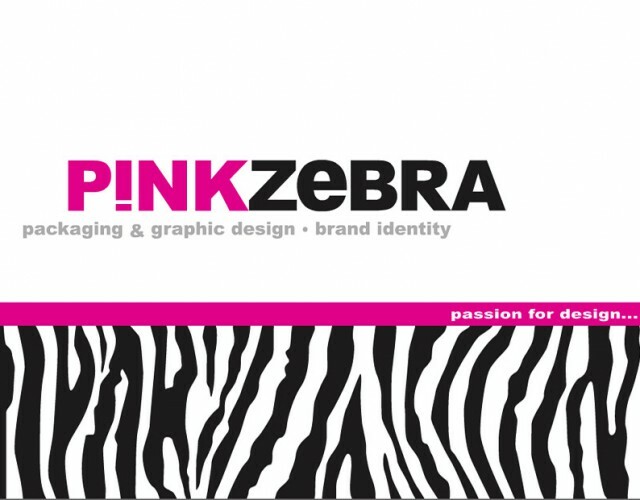 But considering the importance of the final result, Pinkzebra can help you from the beginning of your project until the end!